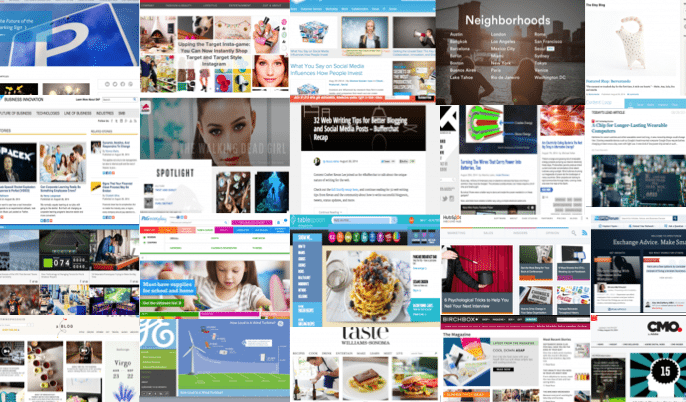 The flow of content into the world has gone from a steady drip to an unstoppable firehose in just a few short years. For those working in content creation this might seem to signal a bright future full of steadily rising paychecks and effortless promotions. But this rosy picture actually leads to content overload and depressingly low levels of engagement. What’s more, it’s a vicious cycle that many of us find hard to break. As audiences experience content fatigue, the performance of each piece we send out begins to lag. So to get the same results we were getting six months ago, we figure we need to do more. If each piece was once generating 10 leads, and now we’re only getting 8, we need to produce more to continue hitting our lead targets. Sadly, this tactic won’t work. We might briefly maintain equilibrium in the short term, but soon our ability to do more will fall behind our content’s steadily deteriorating performance. To pull ourselves out of this downward spiral, content marketers need to adopt a more Agile approach to the way we plan and execute. 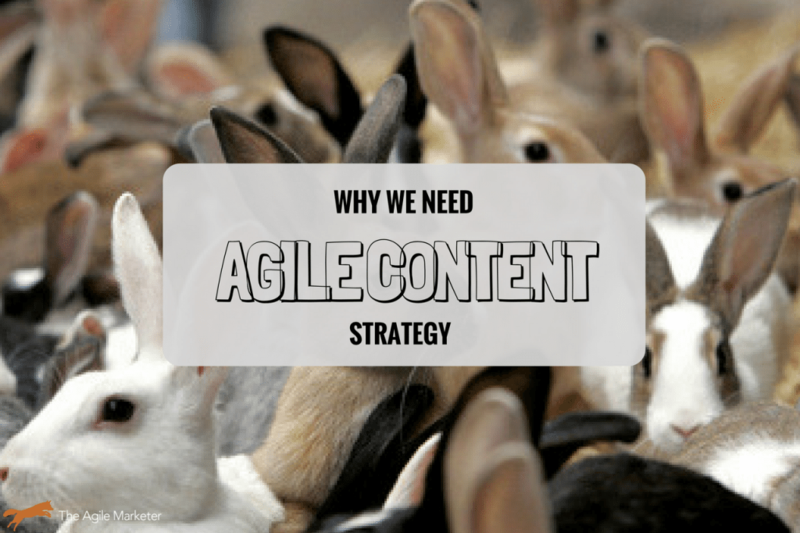 We need an Agile content strategy. 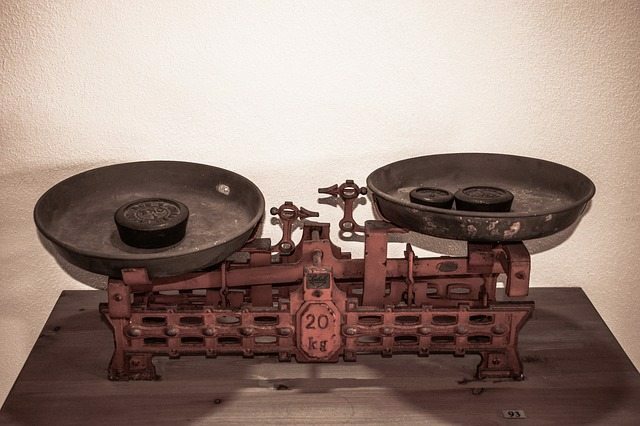 In the early days of content, marketers were fighting for budget. Just a little something to get us started, just enough to prove the value of this “new” approach to marketing. We quickly became victims of our own success, believing that if publishing three blog posts per week was working well, publishing five per week would work even better. Now we are veritable content factories, churning out content at a breakneck pace. Emarketer reports that 60% of marketers now create at least piece of content everyday. When we couple that statistic with a few others, it becomes obvious very quickly where the tidal wave of content comes from. The Content Marketing Institute’s 2017 research report revealed that now 93% of B2B marketers and 86% of B2C marketers use content marketing. 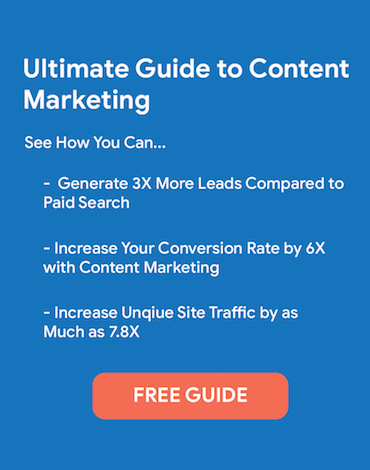 Practically every marketing team out there is using content to reach their marketing goals. What’s more, most of us are still attached to the “more is better” mantra. 70% of B2B and 73% of B2C content marketers say they’ll be creating more content in 2017 than they did last year. But here’s the problem: most of that content isn’t doing its job. Sirius Decisions reports that 70% of the content created by B2B teams goes unused. And even when we do manage to make use of what we create, it’s not necessarily making an impact on our audience. For instance, in 2015 TrackMaven tracked millions of pieces that their customers used, and discovered that while content production increased 35% per channel, engagement per channel declined 17%. 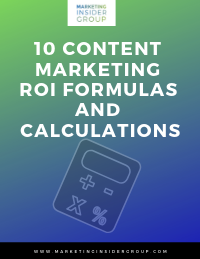 Content marketers are spending time, budget, and resources to up our production, but our returns are diminishing. Over that same time period Moz and Buzzsumo were also tracking content performance across millions of blog posts. In a random sampling from those posts, they found out that half had two or fewer interactions on Facebook, while 75% had no external links. People were simply not sufficiently interested in the content to interact with it on social media, or to direct their own audiences there. This confluence of events is discouraging, but the good news is content marketers are not the first group to endure such trials and tribulations. Back in 1995, a study of over $37 billion in US Defense Department projects concluded that only 46% met the specifications the developers had been given, but they “so egregiously did not meet the real needs” of the users that they were never successfully used. Another 20% of projects needed extensive rework before they were usable. To add insult to injury, these projects weren’t even being delivered on time or within budget. A meager 16% were within time and budget parameters at mid-sized and small companies. Large organizations were even worse: just 9% of their projects were on time and on budget. Finally, the 30% of B2B marketing content that gets used looks impressive when compared with the 10% of written code that was deployed into production. And of that 10%, only 20% was actually used. For those of you playing along at home, that’s 98% of code going to waste in 1995. To save their profession (and resuscitate their personal lives), software developers had to radically alter the way they produced code. They had to become Agile. 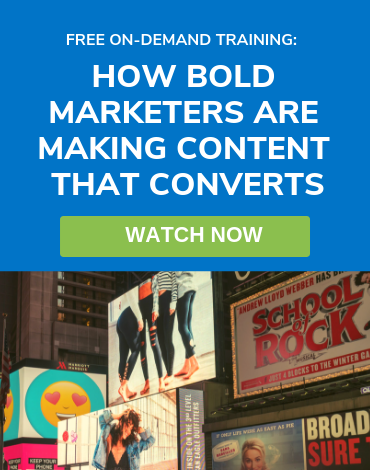 Content marketers specifically, and marketers as a group more broadly, face the same choice. We can continue to force ourselves to do more and more and more until we drown under the tidal wave of content we produce, or we can adopt an Agile approach to content strategy and production. Based on the audience’s needs, objectives, and issues. 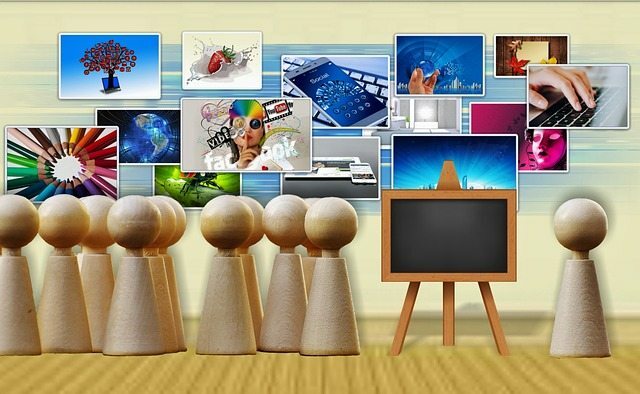 All content creation must meet a clearly identified audience need. Strives to identify the most impactful content so we can make that first. 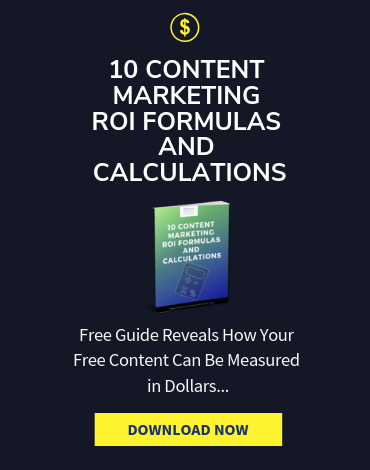 We get 80% of our results from 20% of our content, so we need to figure out what that 20% is and do it right away. User story maps, a technique pioneered by Jeff Patton and other Agile thinkers, help us do this. Designed to proactively and continuously adapt. Audience needs and business objectives both change constantly. We need a strategy that changes with them, or even anticipates these changes, so we can proactively produce content that delivers real results. This may sound idealistic, but it’s really a matter of applying tried-and-true Agile tools to content marketing. User stories and user story mapping have proven remarkably effective at delivering useful, profitable software time and time again. These need to become a content strategist’s new best friends. The post Agile Marketing’s Deja Vu Moment: Why We Need Agile Content Strategy appeared first on The Agile Marketer.